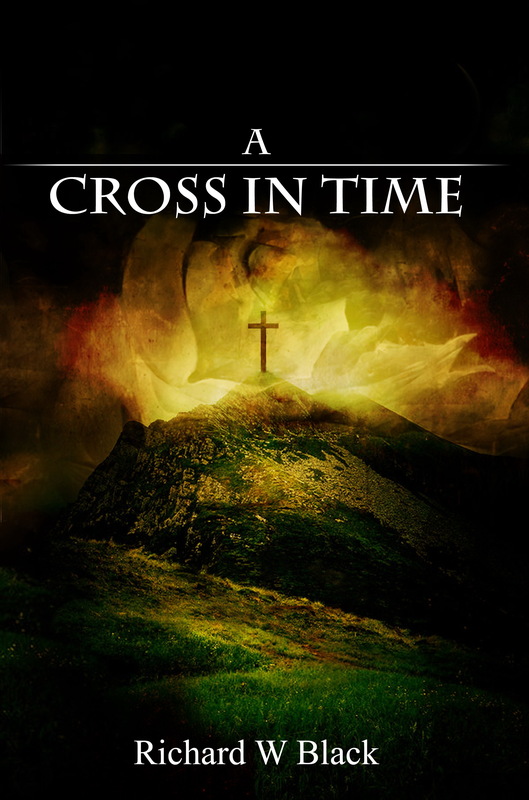 Posted on April 17, 2015, in Events and tagged A Cross In Time, Antichrist, free book, Goodreads giveaway, Historical Fiction, Richard W. Black. Bookmark the permalink. Leave a comment.